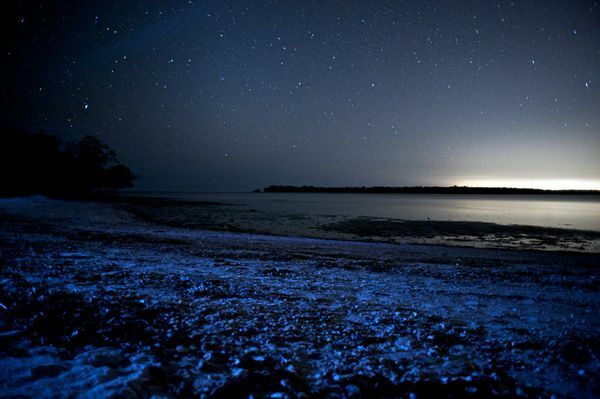 These beautiful photos from National Geographic show a natural occurrence known as Bioluminescence. 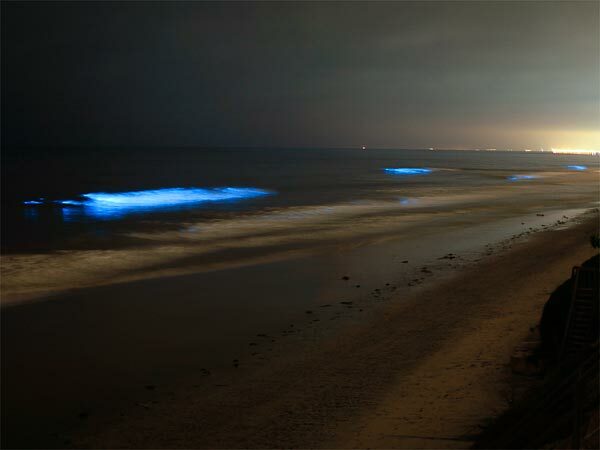 Bioluminescence is the light produced by chemical reactions within an organism. 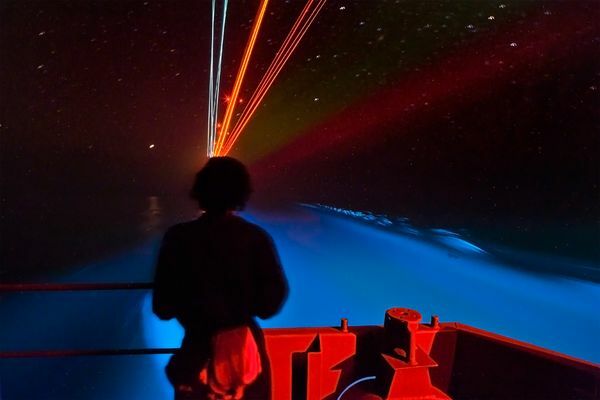 These photos show light created by phytoplankton, which are tiny plant-like marine organisms. It is believed that phytoplankton produce this light for communication and predation purposes, though much is still unknown about the phenonemon. 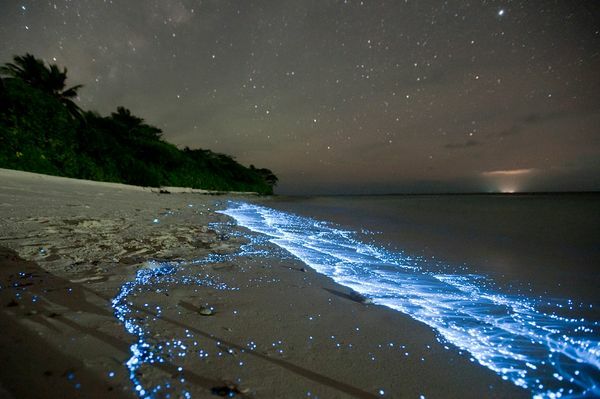 Bioluminescence occurs all over the world, but Puerto Mosquito in Vieques, Puerto Rico is known as having one of the most bioluminescent bays in the world. 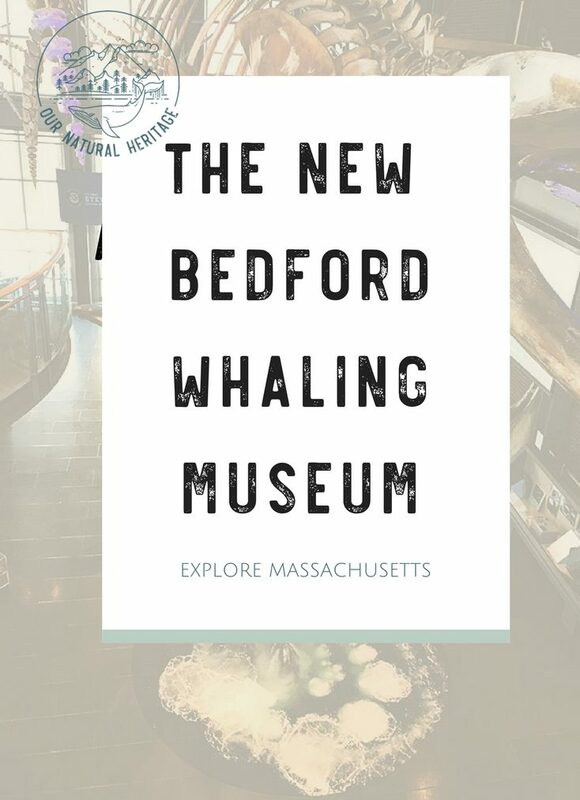 You can take an ecotour to see and swim in the bay and experience bioluminescence in person.